for the transportation of solid dangerous goods. A complete line of products designed for the toughest jobs. 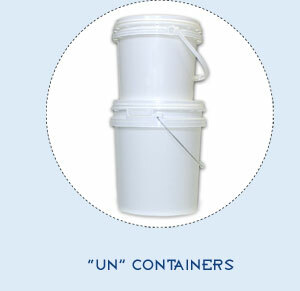 The lids are available with a wide variety of options such as tear-strip, liquid or rubber gasket, pouring spout or vent.